A gas cooker is seen in Boroughbridge, northern England in this November 13, 2012. Shares in British Gas parent Centrica fell around 12 percent on Feb. 21 after the group warned a national price cap on energy bills, a fall in nuclear output and lower volumes at its oil and gas division would hit 2019 results. Centrica said a regulator-imposed cap on standard energy prices and other factors would lead to adjusted operating cash flow being 1.8 billion pounds to 2 billion pounds for 2019, below a previously targeted range of 2.1 billion pounds to 2.3 billion pounds. 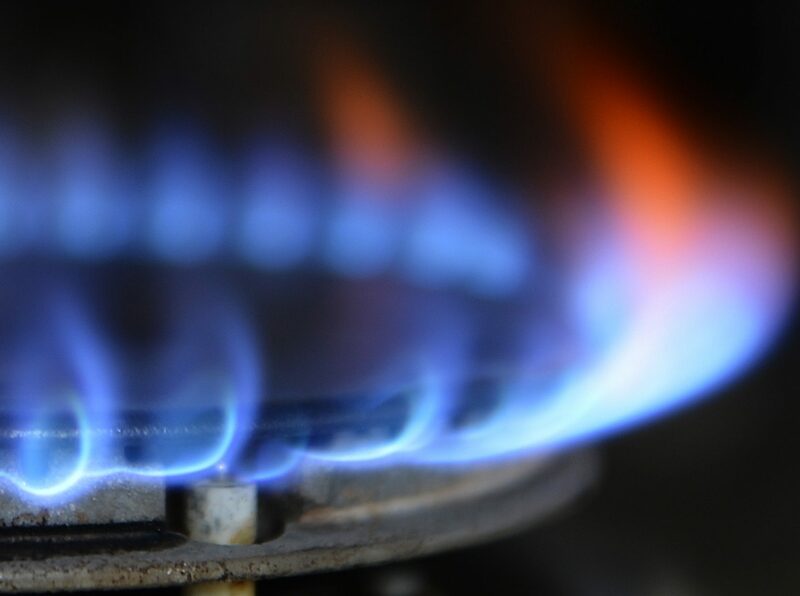 British Gas shed 742,000 customer accounts in 2018 as the company came under pressure from smaller, nimbler rivals, often able to offer cheaper deals. The company is targeting proceeds of 500 million pounds from the sale of non-core assets in 2019 and said it would sell Clockwork Inc, its North American home services business, for $300 million. Centrica shares were down 11.7 percent to 121.1 pence by 1345 GMT on Feb. 21.